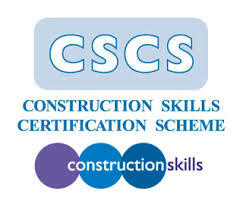 Breaking news from London Construction Sites! 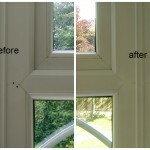 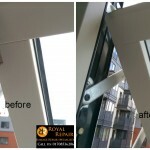 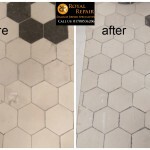 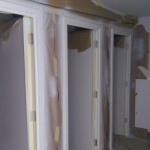 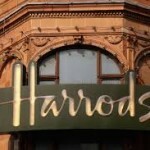 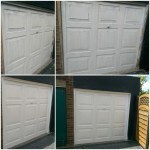 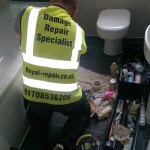 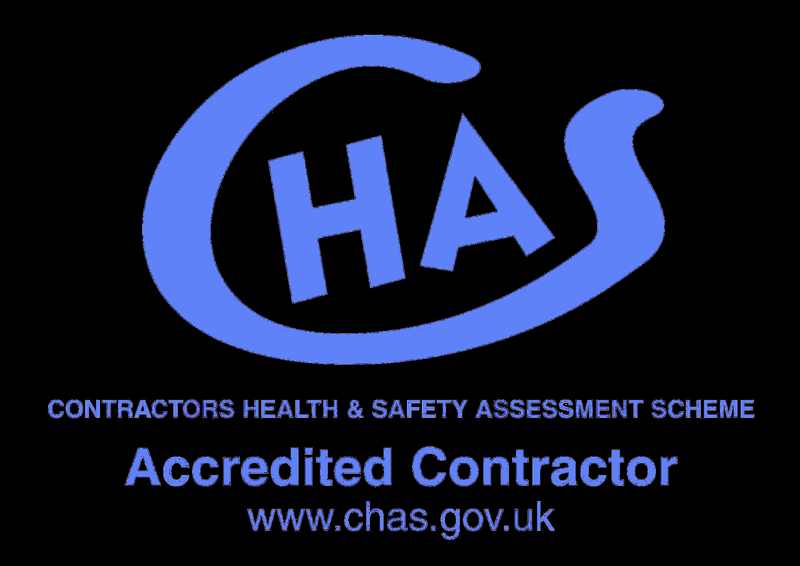 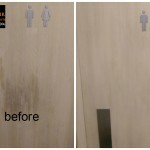 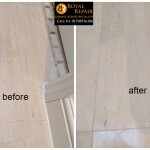 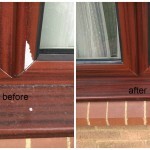 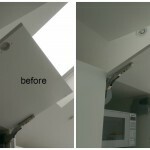 After survey 10 of 10 Clients will be using our repairs man on following Jobs in London, Brighton, Croydon, Cambridge. 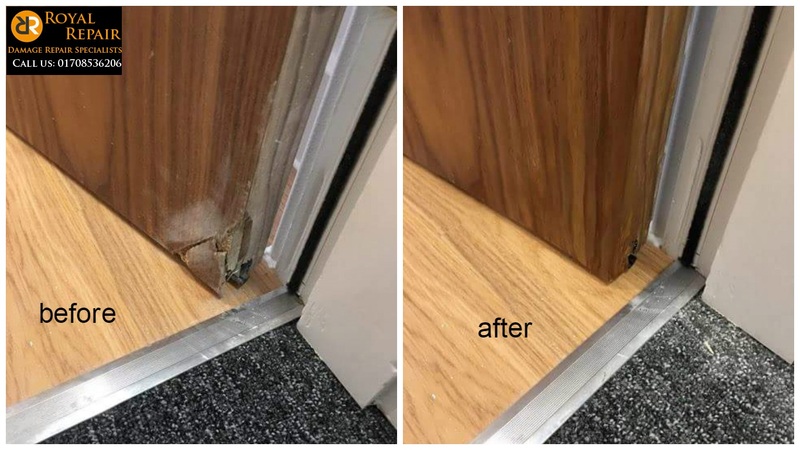 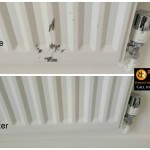 They choose to use our on-site Damage repair Specialist service because of value for money and extremely high Quality Repairs to any hard Surface. 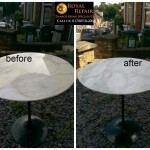 Also we were recognised as a very Friendly Company and Caring more about the Client than about the Profits. 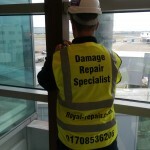 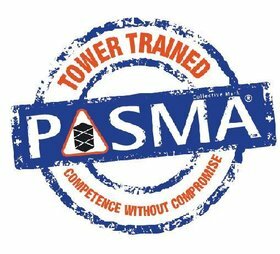 Few well Known places we would like to mention in our Jobs Lists would be: Royal Wharf, Westfield, Gatwick Airport, Canary Wharf Canada Square 1, IKEA’s, Central London Properties, Main Contractor for SISK and many more.. 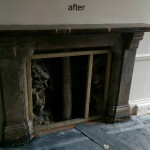 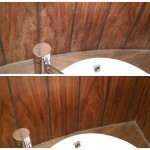 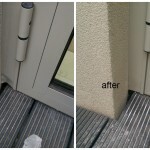 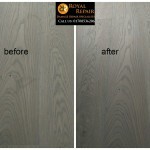 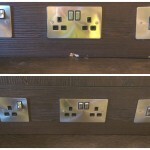 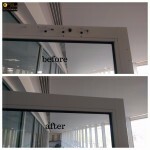 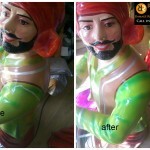 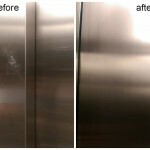 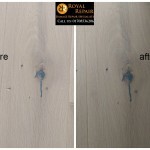 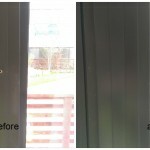 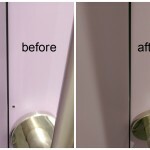 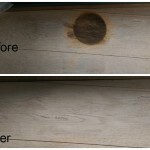 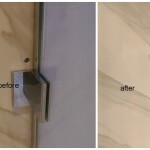 Please have a look to few photos before and after repairs. 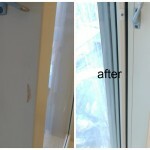 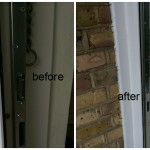 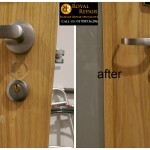 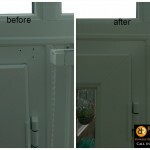 First photo is 1 of 70 damaged door repairs in Croydon. 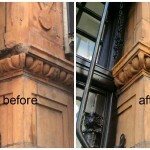 Our Emergency damage repairs Specialists were called on a Job to clear snag list over the weekend. 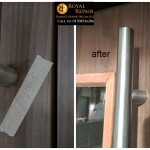 As always all repairs was completed on time and Block of Flat handed over on Time. 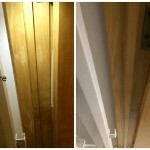 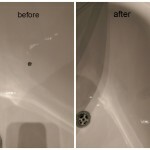 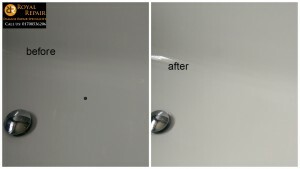 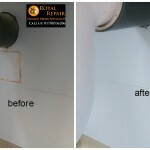 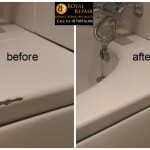 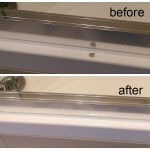 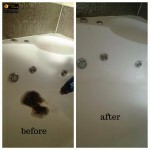 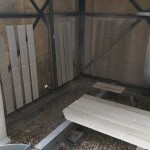 Second photo of Bath repair in Finchley, North West London. 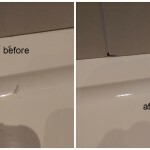 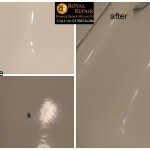 Someone Damaged Bath in newly refurbished property. 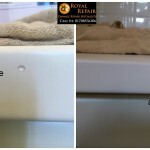 It took our repairs man around 1 hour to repair bath chip while kids were sleeping and no-one ever gonna find out about the damage. 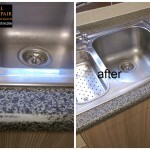 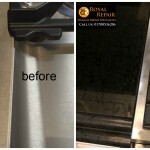 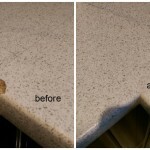 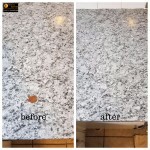 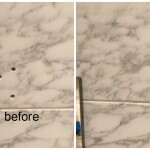 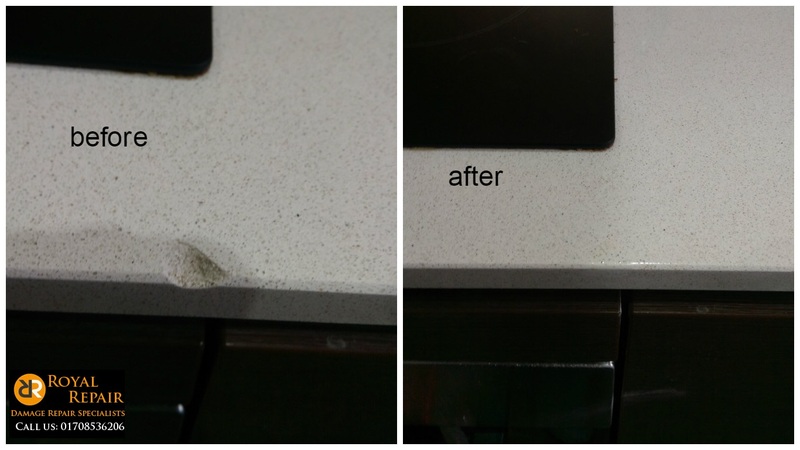 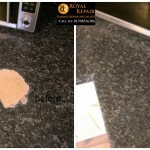 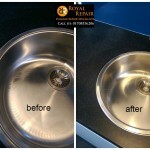 Third photo of a damaged granite Worktop repair in Chigwell,North East London. 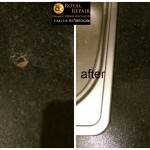 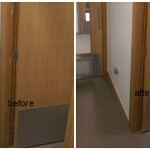 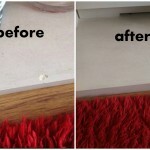 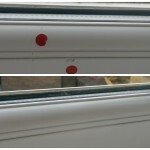 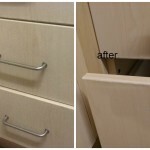 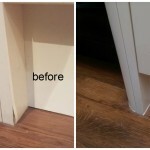 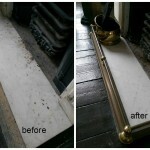 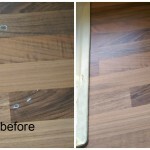 Worktop repair Specialist had to help one Tenant to get his deposit back. 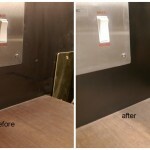 You can see from the photo that there is no doubt that deposit is saved. 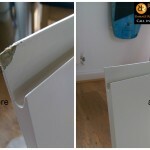 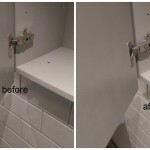 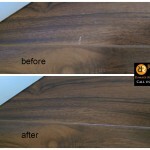 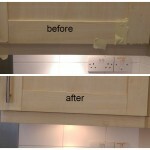 Emergency Worktop repair Services available in London and Surrounding areas.